Will the Adam Gase-led Jets take over the AFC East? Every year there is some reporter or analyst claiming that (insert team here) will dethrone the Patriots. This time around, it comes from a Manish Mehta, a reporter for the New York Jets. 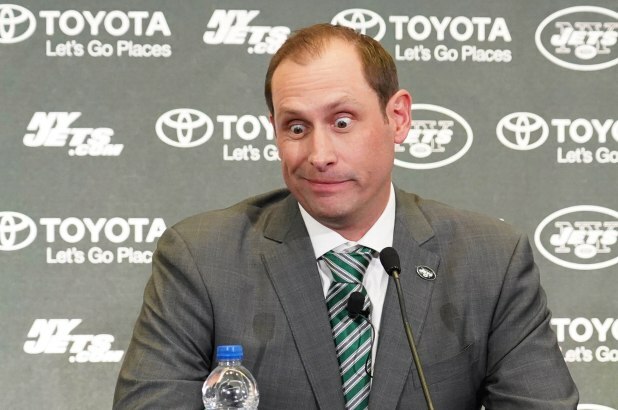 Mehta claims that Adam Gase and Sam Darnold are going to be the duo to take down the "evil empire" as he called it. Mehta's argument is that Brady and Gronk are on the decline and that Sam Darnold will be the best QB in the AFC East for a decade. For my counter-arguments, I'll be addressing Darnold, Gase and the future of the Patriots. For the record, these are all just my opinions of how I think the future will be for the AFC East. First off, I do like what I've seen from Darnold in his rookie year. He wasn't crazy, but did perform well in certain areas as a rookie. However, it is always a tough argument to claim that a guy is the future after just a season. We will see what he can do further down the road before I invest too much stock into him. For Adam Gase, this signing really blew me away. It was reported that Gase had lost all control in the locker room down in Miami, and repeatedly had tough seasons with the Dolphins. I'm not sure that is the kind of guy you want leading a team with a young roster and really has the best potential its had in awhile. Also if you haven't seen it yet, check out his first interview with the Jets where he looks like he took some of that brown acid at Woodstock. Finally, the future of the Patriots is really the big factor here. As a biased Patriot fan, I want to believe that they will make a smooth transition in the coming years but I think it will be defined by this off-season. A ton of big names are potential free-agents this year (Flowers, Brown etc.) 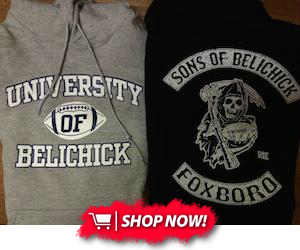 so if the Pats are able to maintain big pieces of their roster, they should be able to rebuild on the fly. Also, they have gathered a crazy amount of draft picks (12) for the upcoming draft, so they have set themselves up in a good position. At the end of the day, I'm not surprised at this projection because on paper, the Jets seem to be an up and coming team but I think the only way they dominate the East is if the Pats are unable to maintain most of the talent on their roster. So if you made it this far and want a definitive answer from me on if the Jets are the future, here you go: no.